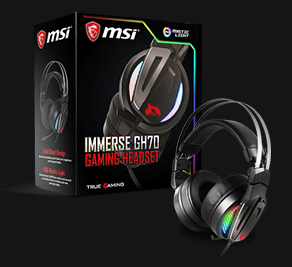 Today we are delighted to announce that MSI have become the head sponsor of Rize Gaming. MSI are a world leader in gaming-grade hardware and gear and will be providing our teams with the elite tools they need to compete with the very best. Everyone involved with the club is extremely excited to begin our new chapter with an eSport-centric brand whom have such experience that can lend itself to Rize's progression. With this partnership our amateur teams will also be given the chance to play at the MSI-lead events over the course of the year. Be sure to give MSI a follow on twitter @MSItweets and on facebook.com/MSIHQFanClub for all the latest information on their products and events.